REDUCED! Only 2 Years old with Open Ceilings and NEW CUSTOM All White Kitchen! 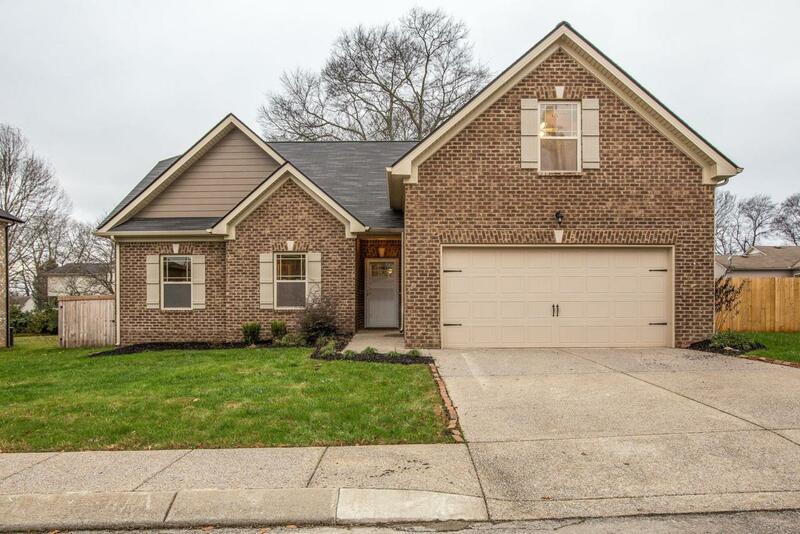 This home can't compare in finishings or space to another home on this lovely quiet street! 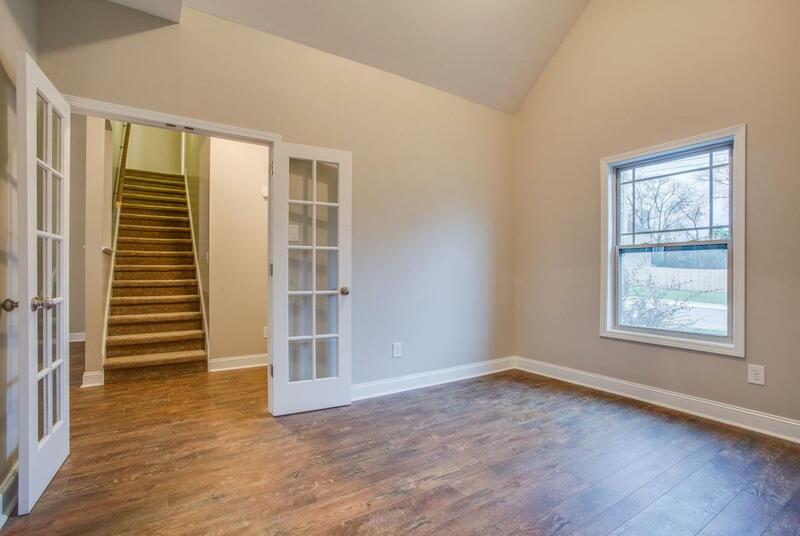 Enjoy a restful nook in your downstairs master. 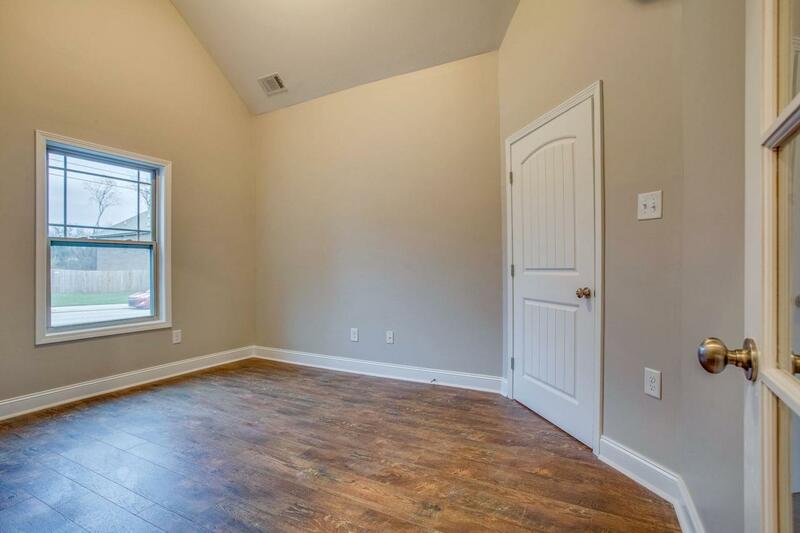 2 Bedrooms & a study on main level with a 3rd Bedroom/or bonus room up. Beautifully tiled master bath with new cabinets. 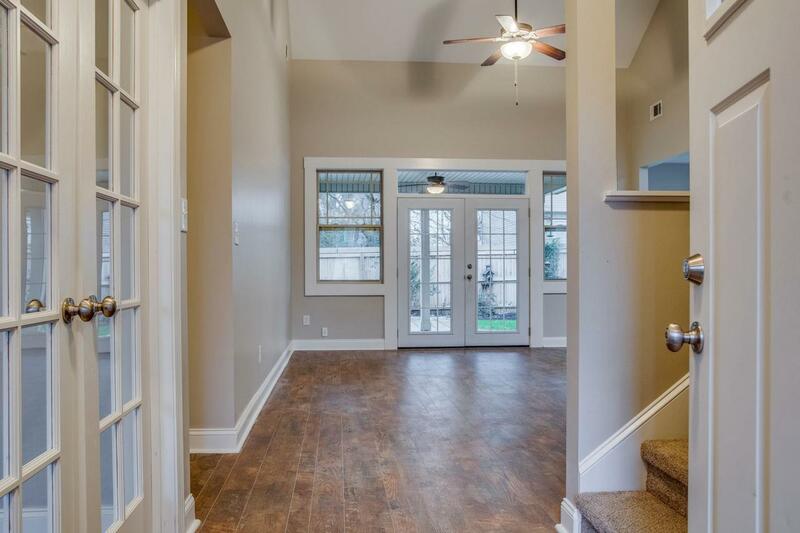 Hardwoods and New paint throughout. Washer & Dryer, Stove, Dishwasher & Mic included.